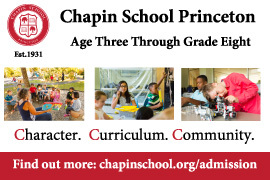 At our Admissions Open Houses, you'll experience the inspired learning of Princeton Friends School with mini-classes taught by the creative PFS teaching staff. 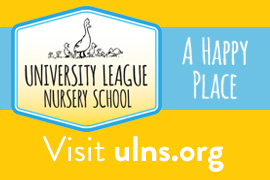 Children are welcome! 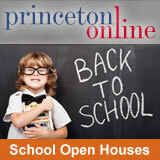 Register at www.princetonfriendsschool.org or call (609) 683-1194 x44 to register or get more info.